The candidates for the Wild Country Rock Award are Dani Andrada (Esp), Jakob Schubert (Aut) and Laura Rogora (Ita), while Janja Garnbret (Slo), Mina Markovič (Slo) and Adam Ondra (Cze) are in the running for the La Sportiva Competition Award. The prestigious Dryarn Climbing Ambassador prize, going to who has contributed significantly to promoting climbing worldwide, will be revealed during the awards ceremony. 30 years of Rock Master! In late August and early September the Italian town Arco (Garda – Trentino) will celebrate this historic milestone, an absolutely unique occurrence in the history of sport climbing achieved as a result of three decades of true, unmutated love for climbing. It was way back in 1987 that Arco first hosted what would soon become recognised throughout the world as the „Wimbledon of climbing“, an unmissable event for all rock climbers. And in 2006 the Arco Rock Legends joined this classic climbing stars meet: a sort of „Oscars“ for the the most important vertical players that, on Friday, August 26, will celebrate those who left their mark on rock and in competitions. This year the list of athletes and climbers is longer than ever before. But the international jury, composed of nine of the most famous climbing magazines, has already made its first decision: six climbers have been nominated, three for the Wild Country Rock Award (sport climbing or bouldering) and three for the La Sportiva Competition Award which, as the name implies, recognises achievements in last season’s competitions. The Wild Country Rock Award is in itself one of the novelties of this edition. The historic British climbing brand replaces Salewa, the group to which it belongs since 2012, bringing with it a vision for the future that has distinguished the company ever since its outset. A sort of „compass“ that guides towards tomorrow, deeply rooted in this year’s three candidates: expert Dani Andrada, mighty Austrian Jakob Schubert and young Italian Laura Rogora. Andrada is no newcomer to this award and some may recall that he had been nominated in the award’s first edition in 2006. More than a decade has passed since then, and while Andrada climbed his first 9b last year, perhaps more importantly he has relentlessly continued to establish new lines. 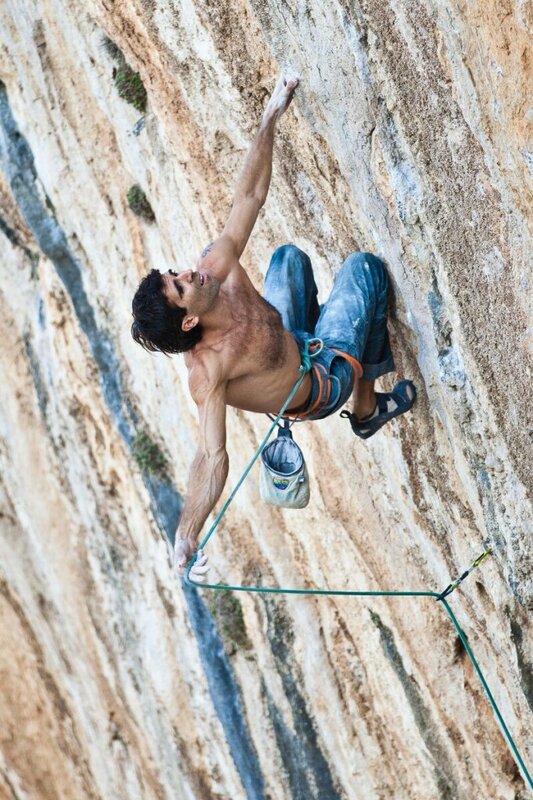 He is one of the undisputed driving forces in sport climbing, not only in Spain, and his routes are a priceless heritage for the entire climbing world. Another force of nature is Jakob Schubert who, after three competition nominations, is now in the running for the Rock Award. 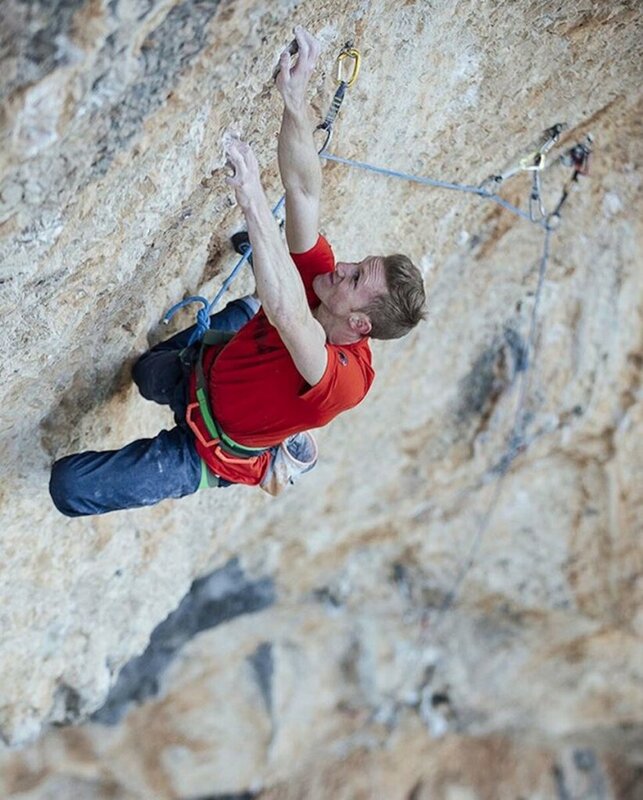 This should come as no surprise, given that of late the world’s „climbing machine“ has devoured a 9b, a few 9a+ and yet another 8c on-sight … Not bad for someone who hits the crags only a few times a year. 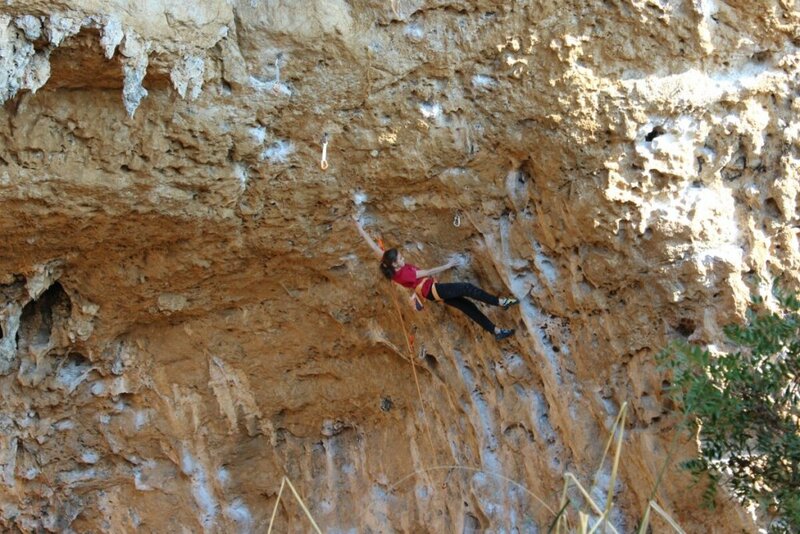 A bit like 14-year-old Laura Rogora, the competition champion who in February at the Arenauta cave in Sperlonga climbed her first 9a. The first, as it happens, Italian female 9a… this is a historic achievement, confirmed by two 8b on-sights that underline her undisputed capabilities. Rogora is already the new face of female climbing, Italian and worldwide, destined to achieve even greater things in the future. The three ace competition athletes nominated for the La Sportiva Competition Award are, in alphabetical order, Janja Garnbret, Mina Markovič and Adam Ondra. In other words: the undisputed rising star, the confirmed superstar and the competitor who seems to have come from another planet. 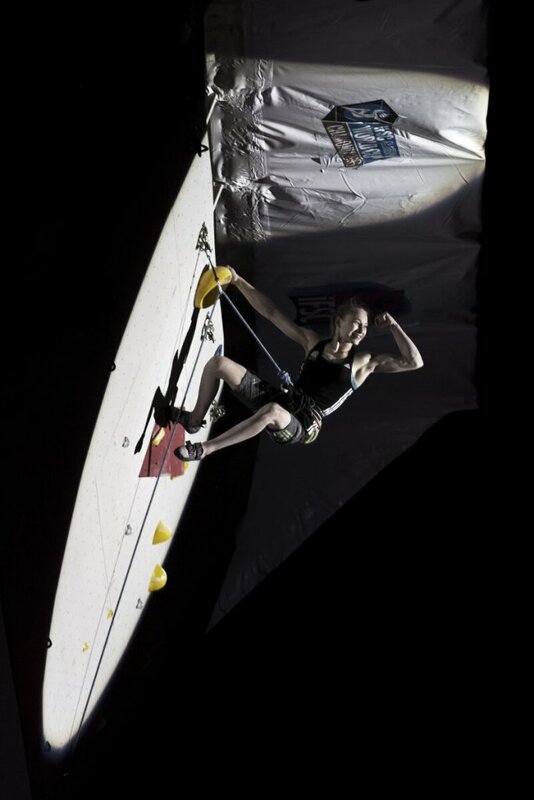 In her senior debut young Garnbret from Slovenia left everyone speechless, while in her Youth category she was simply unbeatable and was crowned Lead and Bouldering World Champion at Arco. Last season her teammate Markovič managed to win the Lead World Cup for the third time, as well as the coveted European Lead Championship; seeing her nominated once again, after her win in 2013, is unsurprising therefore. And to tell the truth, it comes as no surprise that Ondra has been nominated yet again. 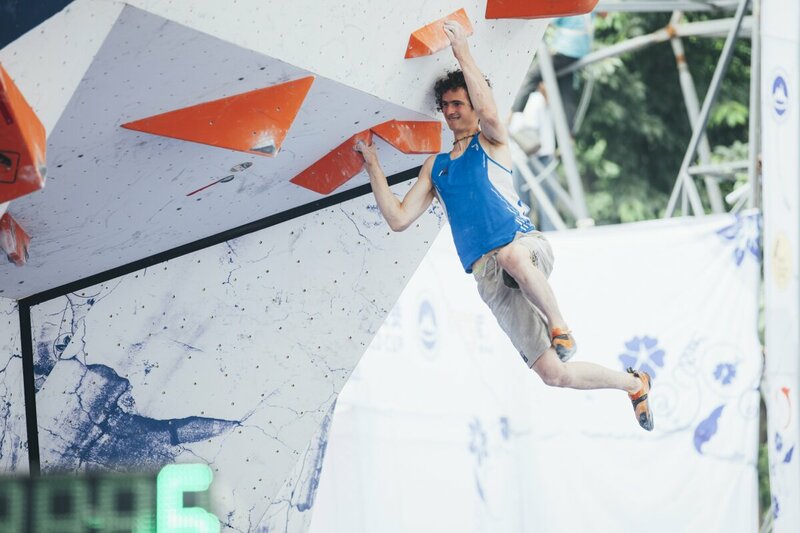 Four Rock Awards and one Competition prize speak volumes about this Czech athlete who is now in the running thanks to his second Lead World Cup victory and a silver medal in the Bouldering World Cup, which, as it happens, enabled him to win the coveted Combined title. His impressive 2015 tally is completed with a further two silver medals, won in the European Lead and Boulder Championships. The decision about who will win the two Arco Rock Legends Awards is now in the hands of the international jury. This will meet on Friday, August 26, in Arco, while the actual announcement will be made a few hours later in the special „sport climbing Oscars“ hosted, as per tradition, by the great friend of Arco Kay Rush. She will also reveal the winner of the prestigious Dryarn Climbing Ambassador, the prize awarded each year to a person who has contributed significantly to the culture of sport climbing throughout the world. The name is currently top secret but, given the list of past winners, during the 11th Arco Rock Legends and the 30th Arco Rock Master we can expect nothing but the best.